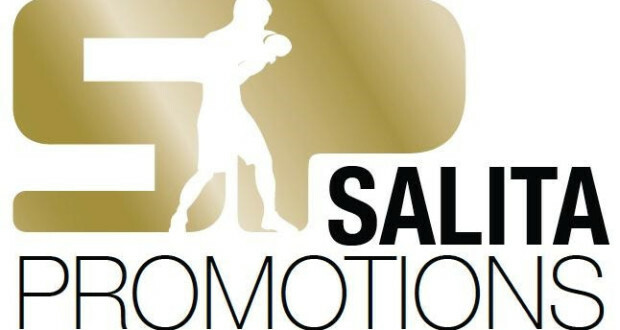 Dmitriy Salita of Salita Promotions proudly announces the signing of super bantamweight prospect Jesse Angel Hernandez to an exclusive promotional contract. A 26-year-old southpaw from Fort Worth, Texas, Hernandez (9-1, 7 KOs) first came to Salita’s attention last August 4, at a Salita Promotions event at the MGM Grand Detroit, and live on ShoBox: The New Generation, where he sored an impressive TKO 5 over Russia’s formerly undefeated Vladimir Tikhonov (16-0). Tikhonov, a Salita fighter, was overwhelmed by the strength, heavy hands and fearsome body attack of Hernandez. It was a display of offensive firepower that promoters look for in a prospect. Hernandez compiled a 68-6 record as an amateur before turning pro in 2009. Hampered by inactivity for five years, due to managerial issues and a shortage of local gyms, he has rededicated his career since returning in 2014. Hernandez comes from a boxing family and is one of 16 brothers and sisters. Nine of the boys were boxers and six turned professional, including Jose “El Loco” Hernandez, who scored a draw against former world champion Mickey Bey, and Rodrigo Hernandez, who fought to the only draw with Leo Santa Cruz. A true force in the ring, Hernandez says as he progresses to bigger fights, his relentless style will become even more effective.